Serving wholesome home cooked food…. 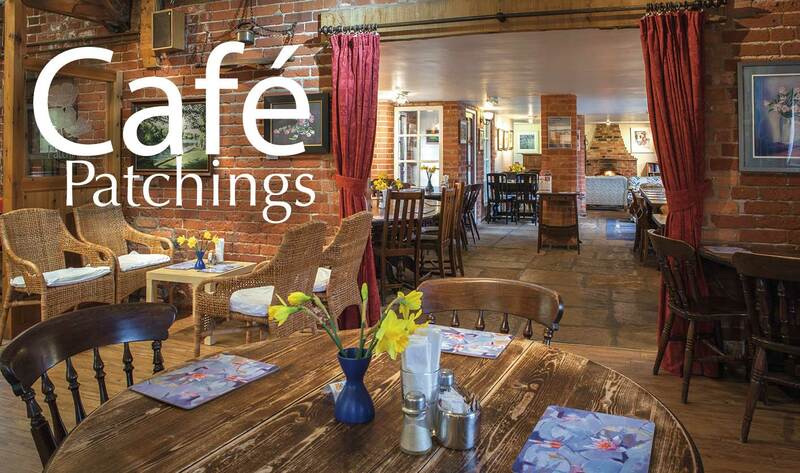 Visit the homely atmosphere of Café Patchings, which is open daily throughout the year from 9.00 am. until 5.30 pm, except between Christmas Day and New Years Day inclusive. With many establishments offering self service, Café Patchings maintains its table service facilities. During warmer weather visitors may prefer to sit in the open in one of the two Crew Yards. The open fire is always popular during the winter months. Free Wifi is available. 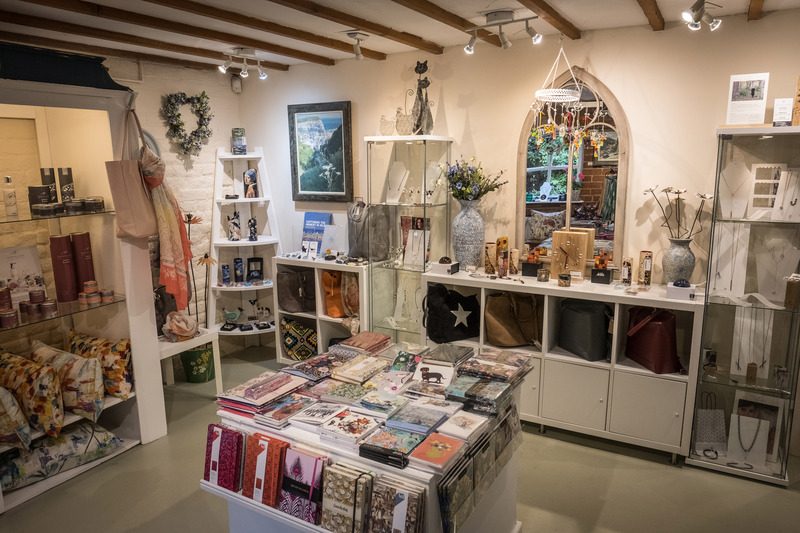 The Art Shop – Reception area is open 9am – 5pm daily and has a wide-ranging stock, with suppliers from the country’s leading manufacturers. There is a large variety of paints, pastels, brushes and papers, ensuring that whatever your need, there is a wide selection from which to choose. As well as traditional artists’ brushes, paints and paper, we also stock a wide range of craft materials which includes glass painting, craft knives and inks. Our Framing Service is open Monday to Saturday from 9.30am to 3.30pm or Sundays by appointment. The Framing Centre is a specialist studio, creating a suitable environment to allow customers time and choice as they consider how best to have work presented. 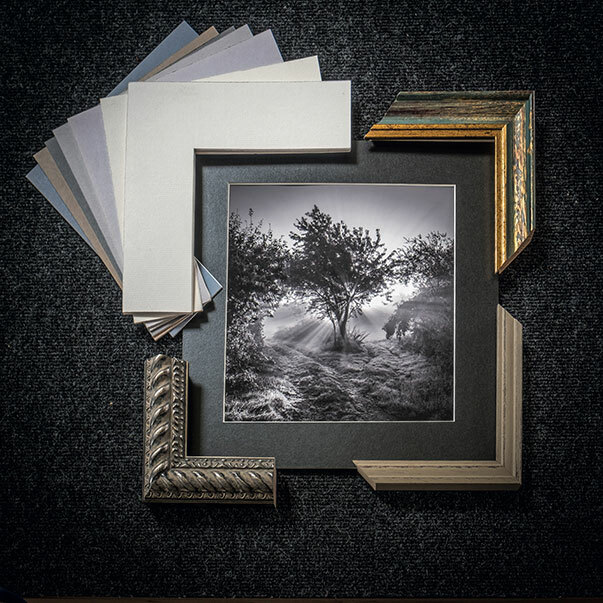 With numerous moulding samples and mountboard in different colours, textures and finishes you are certain to find the perfect combination for framing needs. We provide a first class professional service aimed at promoting and presenting work in the best possible way, ensuring style, colour and the hanging location are all chief considerations. For all your framing enquiries, please contact Framing on 0115 9657896 or email us directly at framing@patchingsartcentre.co.uk, thank you. 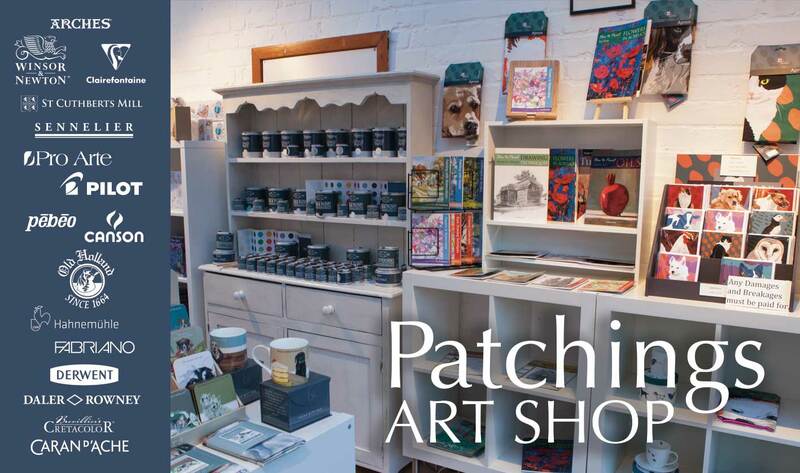 Patchings Art Centre offers a very special facilities for visiting schools. 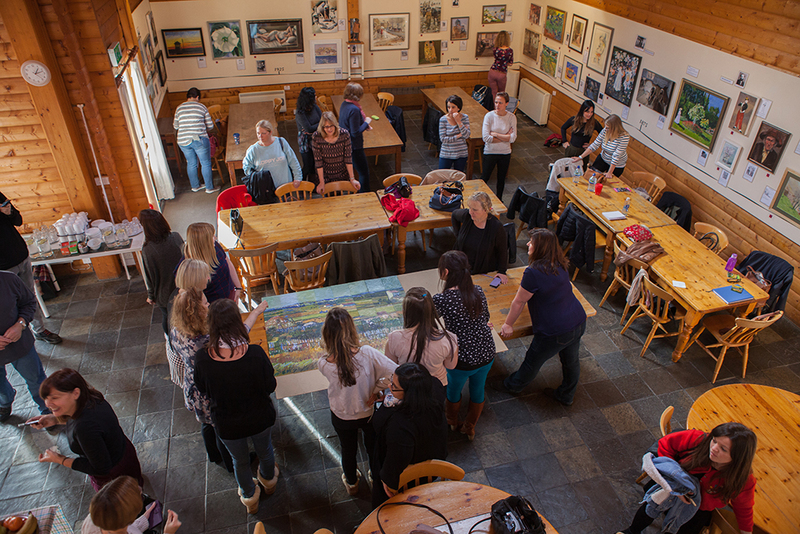 The uniqueness of the setting with spacious teaching areas, exhibition galleries, studio artists offers environment ideal for creative activities. In addition, the professional practising team of artists provide an unrivalled level of tuition, expertise and experience, for practical sessions with groups of children. A wide range of subjects are available including painting in watercolour, drawing, oils and acrylic. We also offer a variety of forms of printing including press and screen printing. 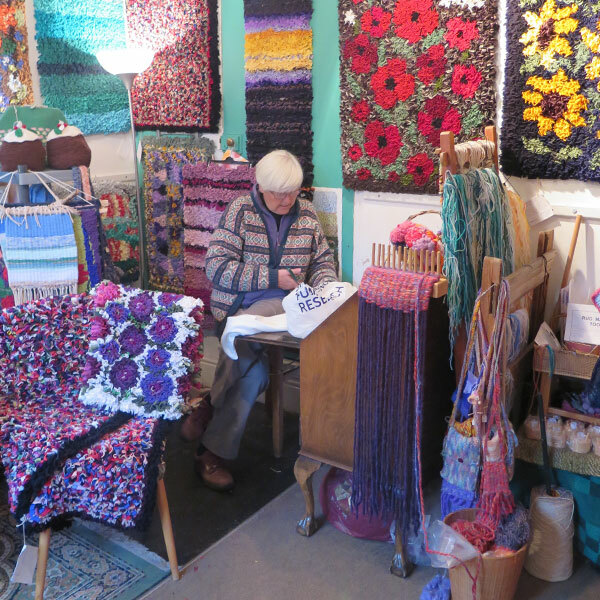 There is a range of textiles subjects covering silk painting, felt work, rug work and other creative textile activities and model making mediums. Sessions can be linked to the National Curriculum as well as work by particular popular artists. There are a variety of packages available for full classes or smaller groups. 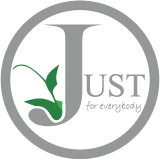 We can also cater for special needs groups. Each session lasting about 1 ½ hours with a break for tea or coffee between session. For further information about all our school activities, please contact Pat Wood on 0115 965 3479.
however there are painting opportunities for groups or individual sessions – please ask for for details. 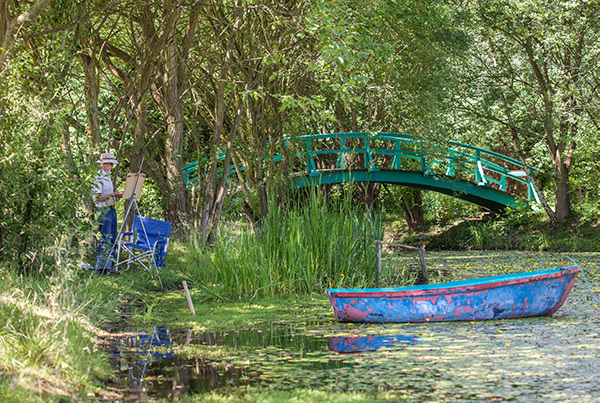 We have a group of independent artists and crafts people working from their own studios at Patchings. If you are making a special visit to see one of our artists please check they will be in prior to the visit. Please Note : We cannot guarantee or verify the contents of any externally linked web site. 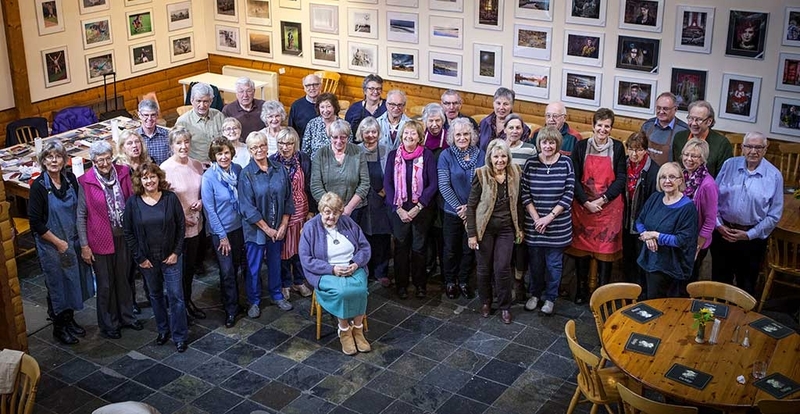 The Centre has a thriving club membership who meet on a Thursday each week to enjoy their art. The Club Day provides time for members to work on their chosen subjects with tuition each week from Liz and Chas. Part of the programme includes a monthly session by a guest or visiting artist and each term, Liz and Chas introduce a special project. Examples of these projects can be seen along the Artists’ Way and in the glass work in and around the restored well located in farm building visitor centre area. Club Members also exhibit their work in the Pavilion and play a valued role in many of Patchings’ activities including the annual festival. 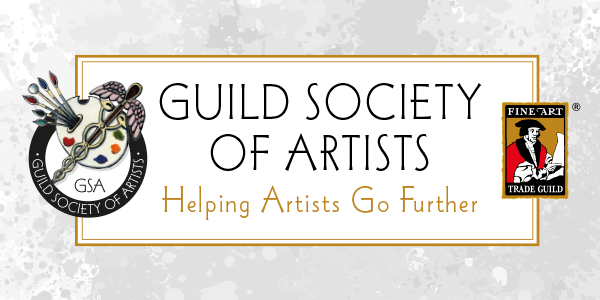 For further information about membership, contact Pat Wood. Below are some Links to the people that help support Patchings through the Year.